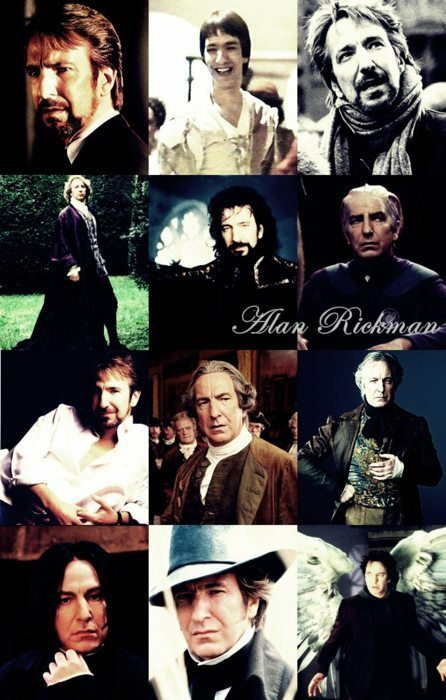 This Alan Rickman photo contains anime, comic kitabu, manga, cartoon, and mkono. Doesn't he look gorgeous on every single picture! ?